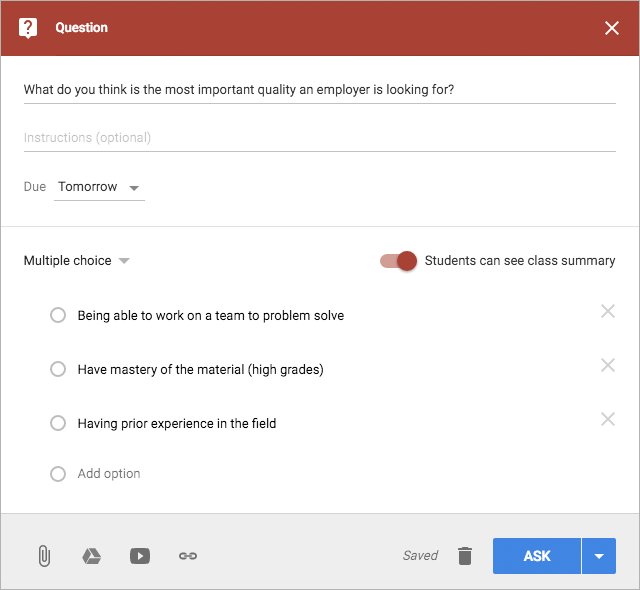 Google Classroom helps teachers and students communicate and learn together. 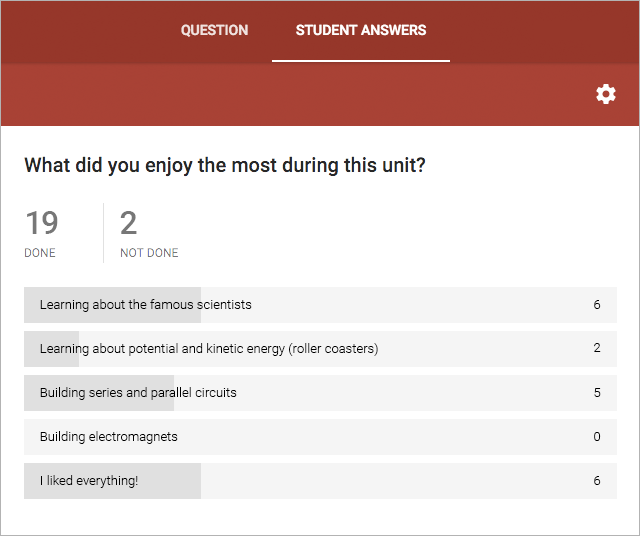 Today we’re making the learning process even easier with a new polling feature that helps teachers quickly check for understanding, gather feedback or gauge interest. Here are four creative ways teachers are using polling in their classrooms. We also recently updated our Android and iOS mobile apps. 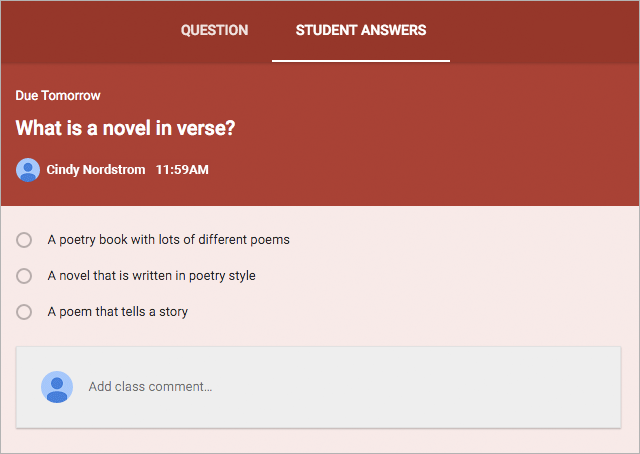 Teachers can now draft any type of post or reuse existing posts from any of their classes. Android users also now have a notifications center, where they can see what’s new in their classes. Plus, Android teachers can post to multiple classes. 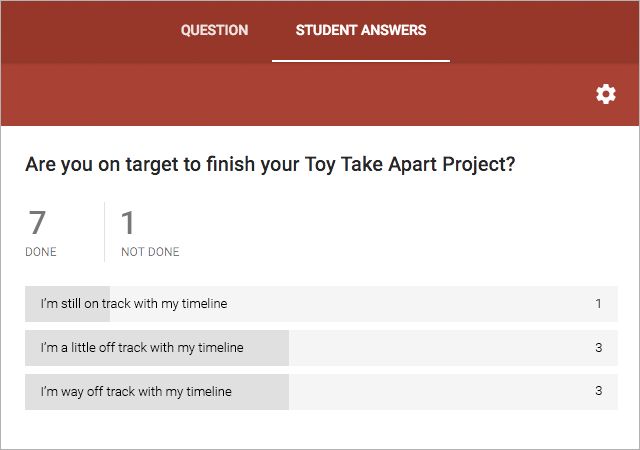 Get in touch on Google+ or Twitter and let us know how you’re using polling in your class.